Tonight I had planned to go to the store, but got in the wrong lane out of habit of going home. Heavy traffic would put me half a mile from the correct route. Silently seething, I was then awestruck at the license plate of the vehicle I was following in the stop-and-go line of cars. It slowly dawned on me that destiny had put me way off course in order that my long-lost partner and I should meet! Alright lets further attempt to find out more about PNWMan by inspecting the reflections on the car. so did you hook up? 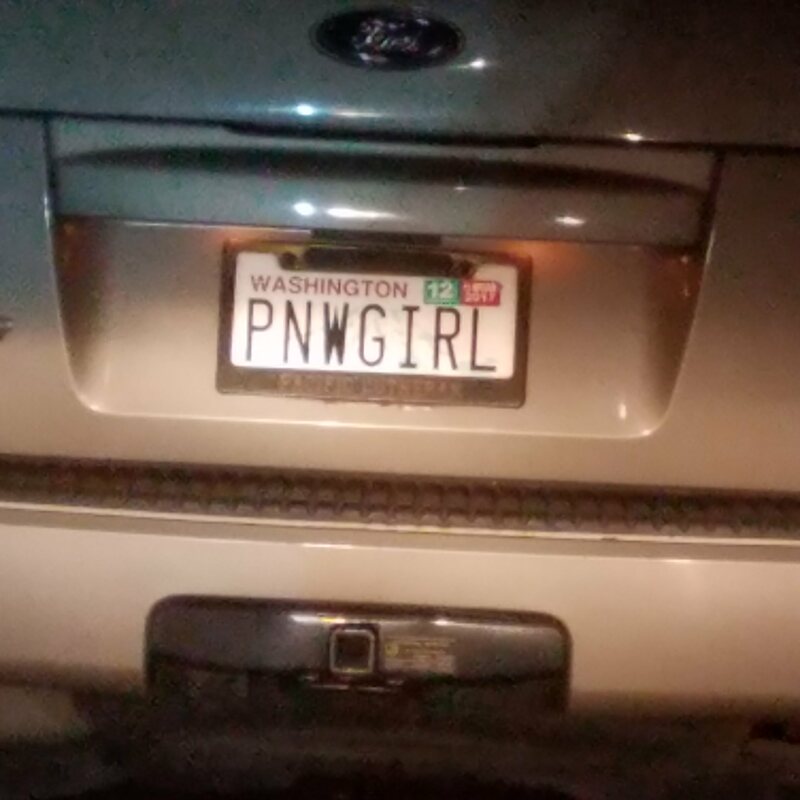 (12-07-2017, 02:22 AM)LambdaPI Wrote: Alright lets further attempt to find out more about PNWMan by inspecting the reflections on the car.